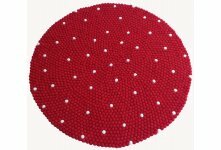 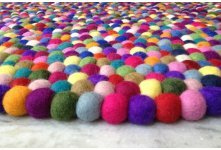 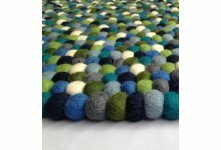 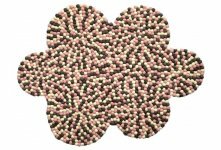 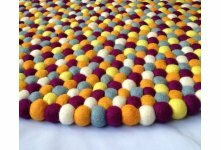 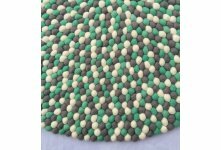 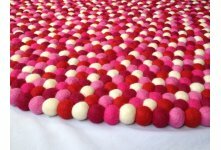 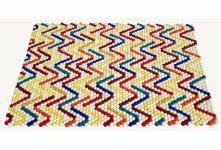 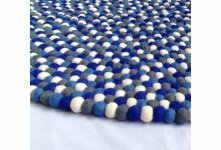 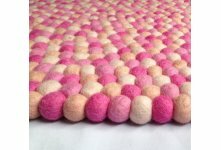 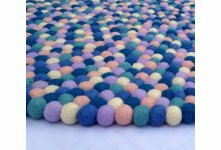 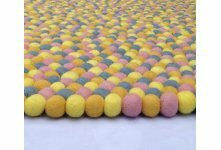 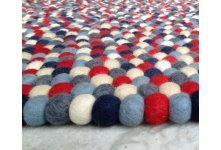 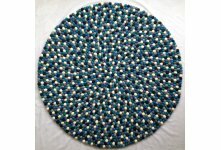 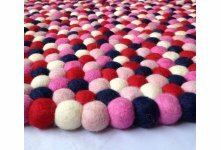 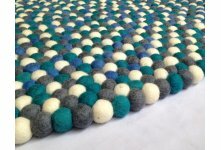 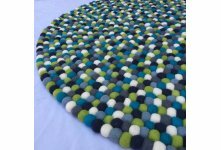 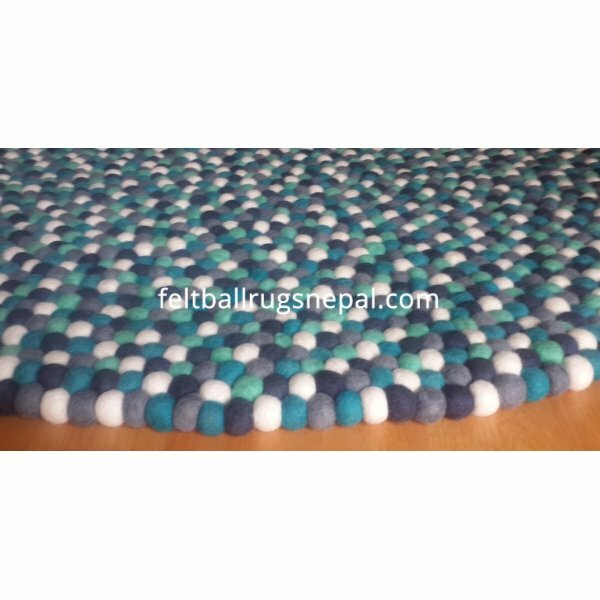 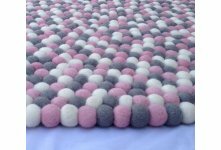 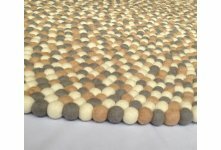 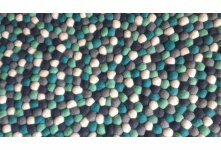 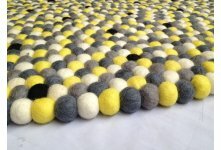 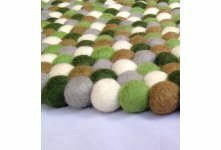 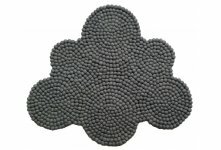 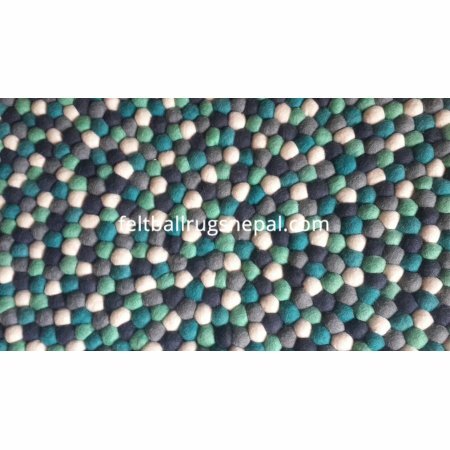 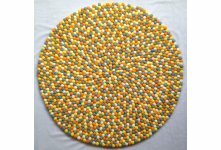 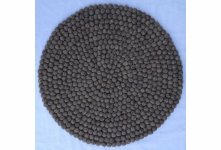 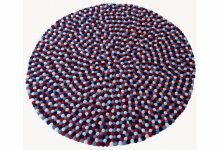 This lovely dim colored felt ball rug of five different colors is handmade in Nepal from felt wool. 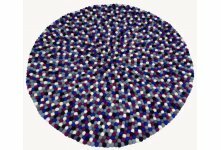 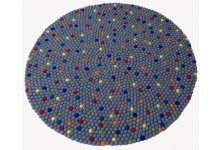 It does not affect your eyesight due to its dim colors combination. 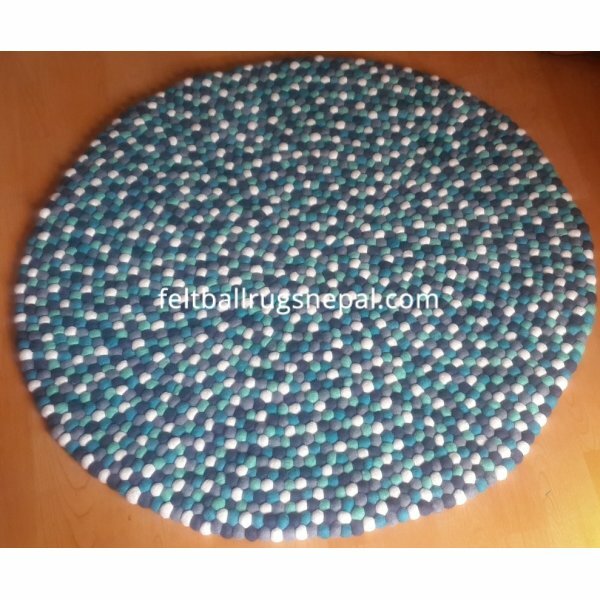 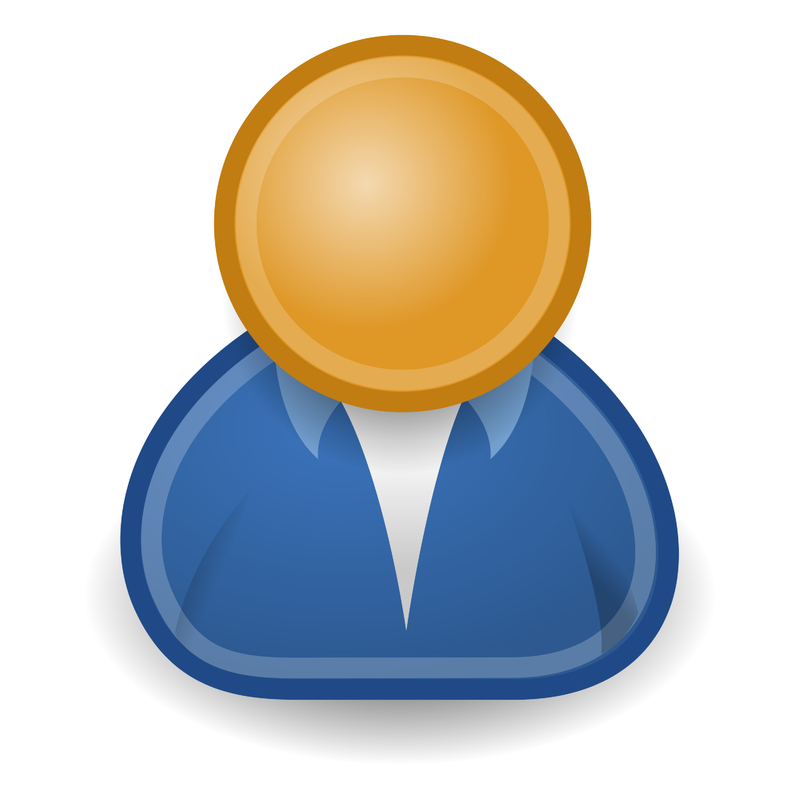 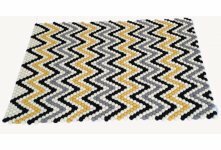 The cost of our rugs is also reasonable than other company so don't waste time and order now.